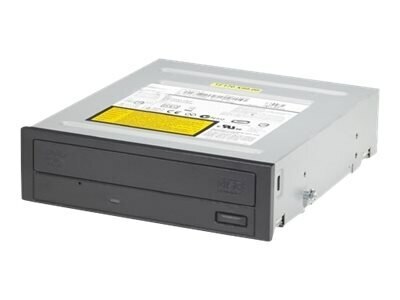 This Dell SATA DVD-ROM Internal Drive for the Dell PowerEdge R230, R330, R420, R430, R620, R630 and T130 allows you to enjoy the crystal clear color, picture and sound clarity of CD’s and DVD’s. This Combo drive can read/write CDs, and read DVDs effectively providing users with full optical read capability in a single device. In addition, this drive features a SATA interface for fast data transfer.